A Friend sent in the following for your interest and consideration. There is an upcoming Shroud of Turin exhibit at the St. Ignatius Breen Center Wednesday March 7 through Friday March 9 from 10:00 a.m. to 5:00 p.m. with a Presentation on the Shroud by David Onysko Friday March 9 from 7 to 9:00 p.m. with $10 admission ticket. For further information, visit www.manintheshroud.org or Facebook Man in the Shroud Ministries. Or, call 216-509-2788. Fr Franz is sick, and Fr Bede will offer the Mass. But, due to his schedule, he will not be able to get to St Stephen until about 7pm. 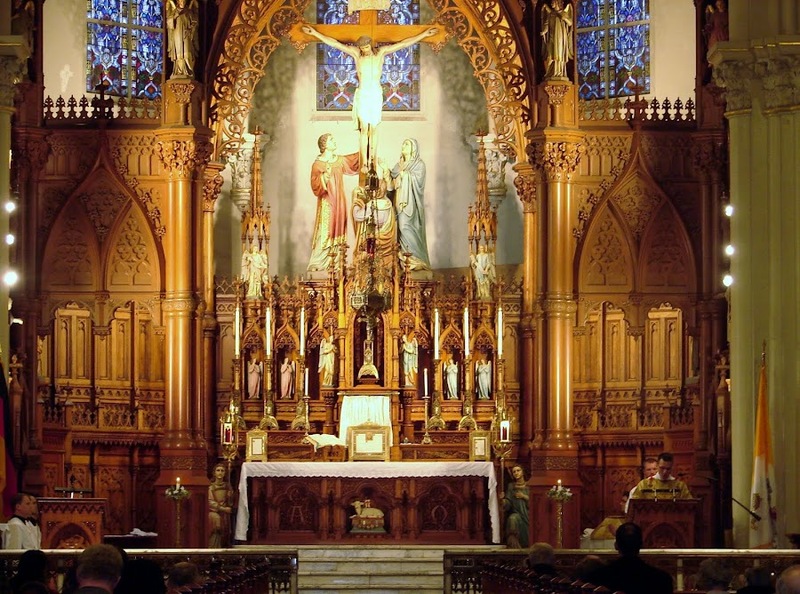 According to the information Cleveland TLM Friends has received, the parish will offer Adoration and Confessions at 6:30pm, and then Fr Bede will repose the Sacrament when he arrives for Mass, again, sometime around 7pm. Please consider passing on this information to anyone you think may be attending St Stephens tonight. And say a prayer for Fr Franz. Today the Church gives us the opportunity to remember and meditate upon our mortality, memento mori: remember death. We receive ashes today, remembering that we came from dust, and unto dust we shall return, without any of the riches of this world, only with the testimony of our faith and works. The 16th and 17th centuries brought forth works of art which paint beautifully the words of Sacred Scripture: Vanity of vanities, all is vanity (Ecclesiastes 1:2). 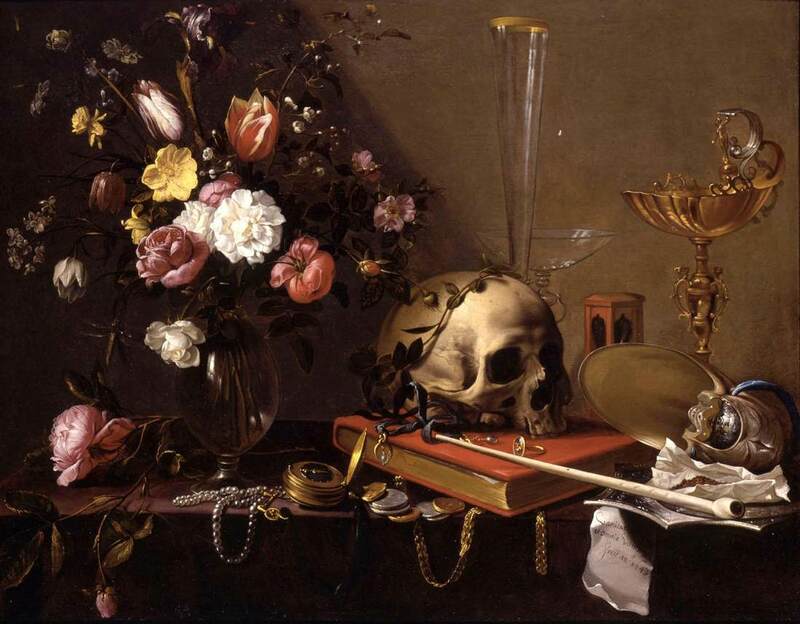 These paintings typically depicted items of worldly wealth and beauty, but then contrasted with an image of death, usually a skull. The modern world would think this is depressing or morbid. Historically, Christians didn't think so. 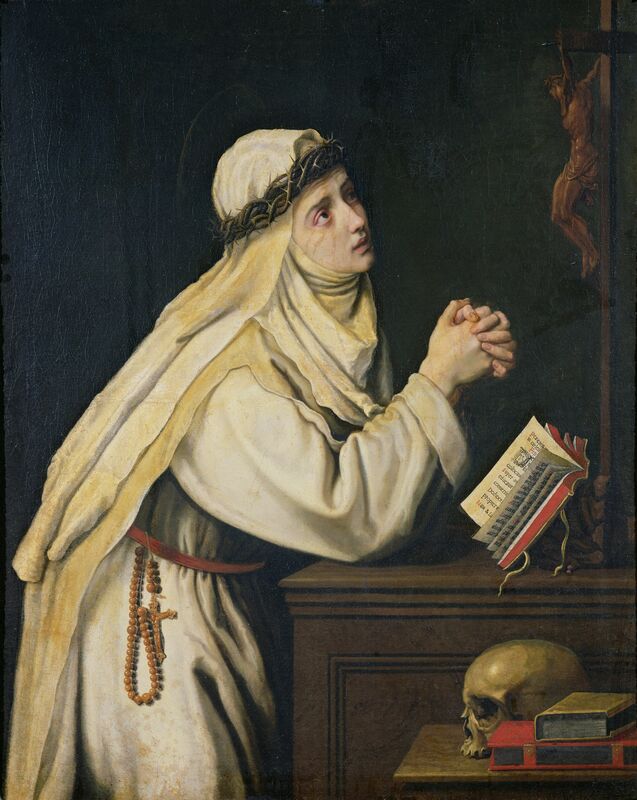 Saints have been depicted as being deep in thought, prayer or work, with a skull before them. 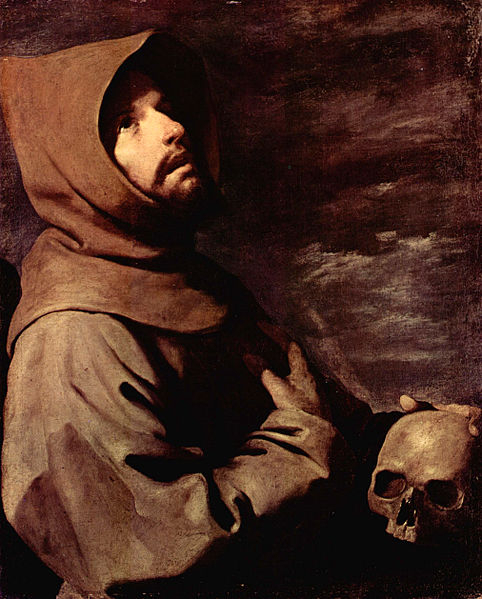 Memento mori was motivational for them, helping them in the spiritual life. Consider these words of Thomas a Kempis, from The Imitation of Christ. Very soon the end of your life will be at hand: consider, therefore, the state of your soul. Today a man is here; tomorrow he is gone. 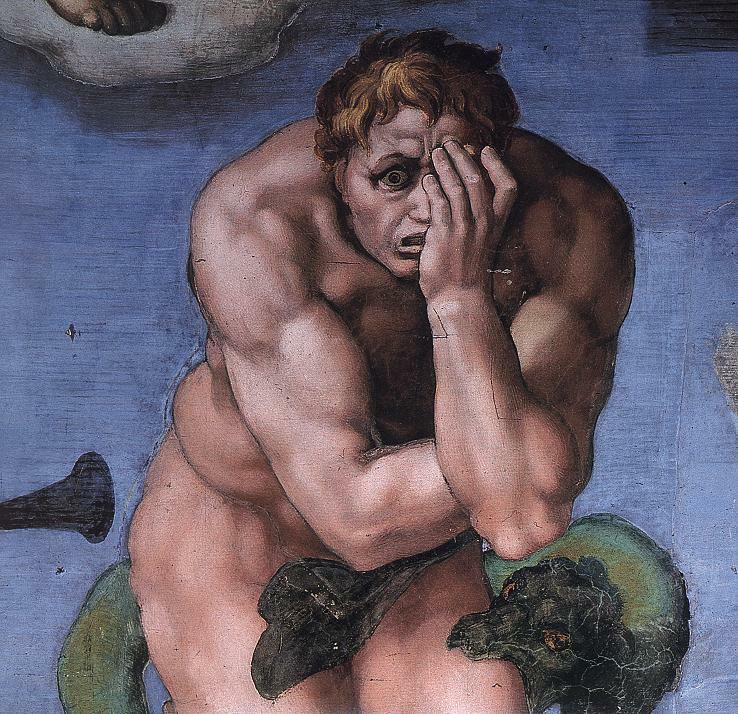 (I Machabees 2:63) And when he is out of sight, he is soon out of mind. Oh, how dull and hard is the heart of man, which thinks only of the present, and does not provide against the future! You should order your every deed and thought, as though today were the day of your death. Had you a good conscience, death would hold no terrors for you; (Luke 12:37) even so, it were better to avoid sin than to escape death. (Wisdom 4:16) If you are not ready to die today, will tomorrow find you better prepared? (Matthew 24:44) Tomorrow is uncertain; and how can you be sure of tomorrow? Of what use is a long life, if we amend so little? Alas, a long life often adds to our sins rather than to our virtue! May you and your family have a most blessed and holy Lent. It may be of benefit for us to ponder the words of St. Alphonsus as we begin this Lenten season of self sacrifice, conversion and spiritual growth. St. Sebastian will have Mass for Ash Wednesday at 5pm. Morning and evening opportunities to go to Mass for Ash Wednesday.